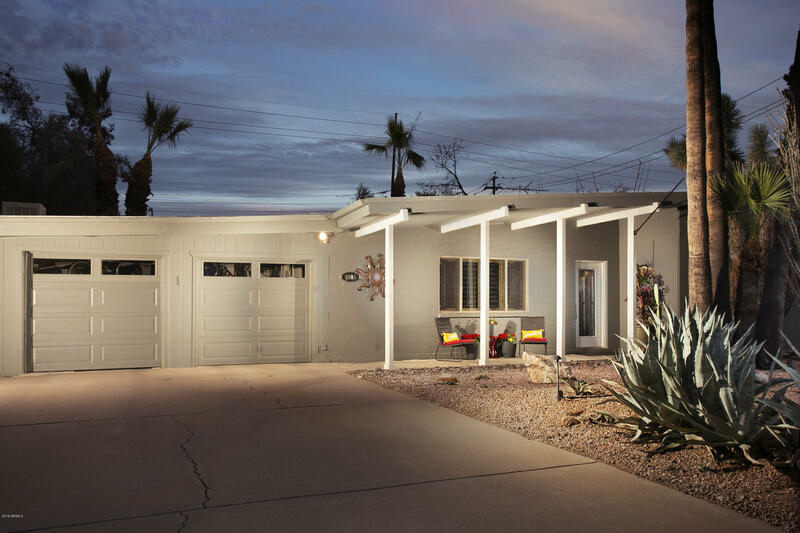 All VISTA BONITA 3A homes currently listed for sale in Scottsdale as of 04/25/2019 are shown below. You can change the search criteria at any time by pressing the 'Change Search' button below. "Welcome to Vista Bonita! This desirable community resembles the look and feel of Arcadia featuring wide streets, oversized - lush lots with mature trees and no HOA! With Paradise Valley bordering the north & Scottsdale's best shopping, nightlife and dining to the south, it's safe to say you are in the center of it all! Midcentury Modern design collides with Contemporary flare to create this spectacular home. Tastefully remodeled and expanded in 2007: Vaulted ceilings with wood beams, open concep"